Do You Have The Ideal AMCAT Score To Bag A Job In Top Companies? 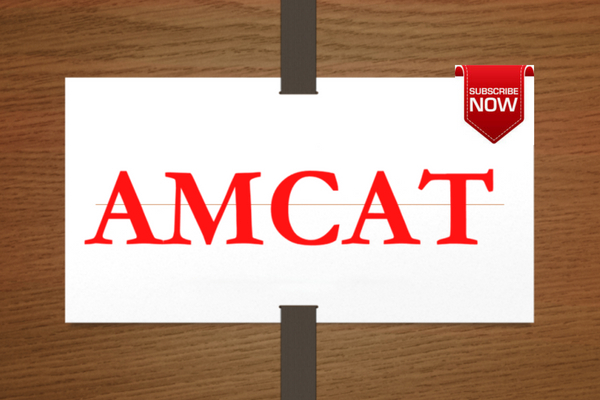 An AMCAT Score is the best tool in your kit for getting your dream job. The aptitude test is an excellent way for both freshers and experienced candidates to assess their skills and provide the scores to companies. Companies love AMCAT because they have a way to screen future employees without any bias! Well, you know this, and it is why you have already taken the AMCAT Exam and got a score with which you are applying to companies. It’s now time for your AMCAT subscription renewal, and you are probably wondering how it’s helping you and whether you should go in for a new AMCAT subscription this year again. We urge you to factor in your AMCAT score to make this decision. All the students wish for a perfect AMCAT score that will help them get a job in top companies. However, you don’t need a perfect score; all you need is an ideal score in your AMCAT exam that is suitable for the job you are applying. What is an Ideal AMCAT Score? AMCAT scores are calculated individually as well as with an overall. 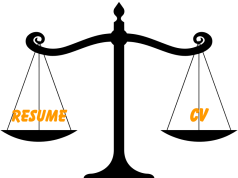 You will test four main parameters – English, Logical Reasoning, Quantitative Reasoning and Domain knowledge which is dependent on your specialization. The requirements of various companies are different, depending on the weight of each module in the job description. These are just the broad categories of how employers focus on different modules based on the job roles. Every company follows a different strategy; some want the student to have performed well in all the modules! How do you know if you have an Ideal AMCAT Score? 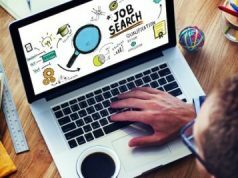 This means you have a less than desirable AMCAT score and the companies or roles you are applying to are keen on hiring candidates with higher AMCAT scores. You can re-take the AMCAT exam with a better and stronger preparation. You can take help from AMCATs all-new scientifically designed mock exam, PrepAMCAT to test your preparation level before taking the exam this time around. This way you can compete with the other candidates who are joining the industry this year and still be competitive. There are very few factors that you can change, and this is one of them! Remember, every year thousands of students with the same profile as you are joining the workforce and its best you stay relevant to employers. This means you have scored good in your AMCAT exam and that some companies also like your profile plus find the score satisfactory. However, you are ready to wait for the right company as you want to start with the best job in your career. The best fit situation where the AMCAT subscription renewal would come in handy. Since, you are satisfied with your AMCAT score, and are getting regular interview calls as well, subscription renewal will ensure you keep your amcat score intact for another 12 months. This way you can give yourself (as well as the recruiting companies) time to land the kind of job role you’ve been planning for. Congratulations! It’s not easy to get a job in today’s economy, and you have accomplished well. However, it is not what you expected, and it is indeed not challenging you enough. You are still hungry for more and willing to do better to get that dream job. Another ideal situation to renew your amcat subscription. If you already have a good amcat score and rest above 95% of other candidates, then you can simply do an AMCAT subscription renewal and maintain the scores for another 12 months. You can log in to the portal and apply to more than 1,000 jobs every day to ensure you get that dream job. Or if your score is not perfect, then go in for another AMCAT exam and get that perfect score you have been waiting for. That will definitely take you to your job in your dream company! Have any more questions regarding AMCAT subscription renewal or AMCAT scores? Comment below with your queries to get an answer from our experts! 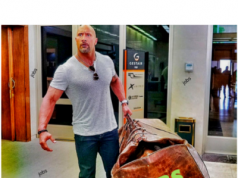 Next articleWhich Are The Highest Paying Government Jobs In India? I will prepare for the test. You can give the amcat and apply for jobs even if you are a 2017 pass out student. I am interested of this opportunity of the highest package salary of any company. Please register for amcat exam here. Hello, I am Sampada.. I have appeared for amcat exam in Feb 2019..but still I haven’t got call from my field (IT), All calls I am getting is of content writer.. What can be done?